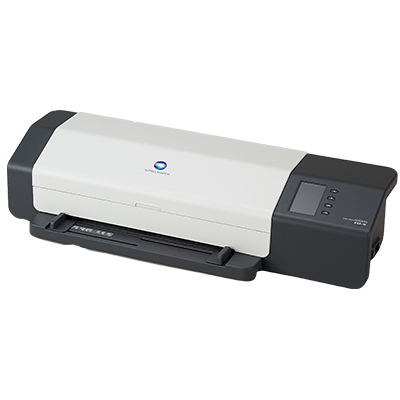 The key to success for the modern professional print business is automation and accuracy. 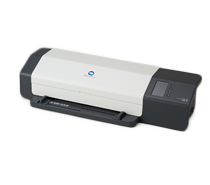 The Konica Minolta FD-9 Autoscan Spectrophotometer is the ideal tool for print color management, combining speed, accuracy, ease-of-use and versatility. *2 M0,M1, and M2 are measurement conditions described in “4.2.2 Illumination requirement and measurement conditions” in ISO 13655.